Home Biographies Tommy Four Seven Tommy Four Seven Biography. 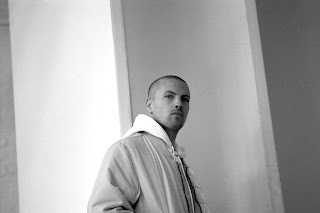 After the success of his debut album, Primate released on Chris Liebing’s CLR imprint in 2011, the British born Berlin based artist Tommy Four Seven has remained at the forefront of the underground Techno scene. Never compromising and always striving to move forward, he has since launched, 47 - a record label and creative platform formed in 2015 and visualised by Silent Servant. After initially releasing a series of various artist compilations coinciding with the regular Berlin events with artists such as Ancient Methods, Phase Fatale and SNTS, the label has since gone on to release solo EPs from Headless Horseman, Killawatt, Oake, Scalameriya, VSK and the debut collaboration of Overlook & Positive Centre under the alias, Carrier. Tommy has also taken the 47 concept regularly around the globe including nights at Concrete in Paris, Fuse in Brussels, KHIDI in Tbilisi, Shelter in Amsterdam and Village Underground in London, inviting fellow label mates to further make a stamp on the uncompromising techno which the label as become renowned for. In 2016, Tommy also launched Numerology, a multi-room event concept located deep in the vaults of a former coin factory in Berlin, featuring guests such as Broken English Club, Demdike Stare, Paula Temple, Shackleton and Surgeon. Tommy’s experimental collaborative project, These Hidden Hands formed in 2012 has since released two albums, These Hidden Hands (2013) and Vicarious Memories (2016). The group have collaborated with vocalist, Lucrecia Dalt and have been remixed by artists such as Roly Porter, Kangding Ray and Telefon Tel Aviv. 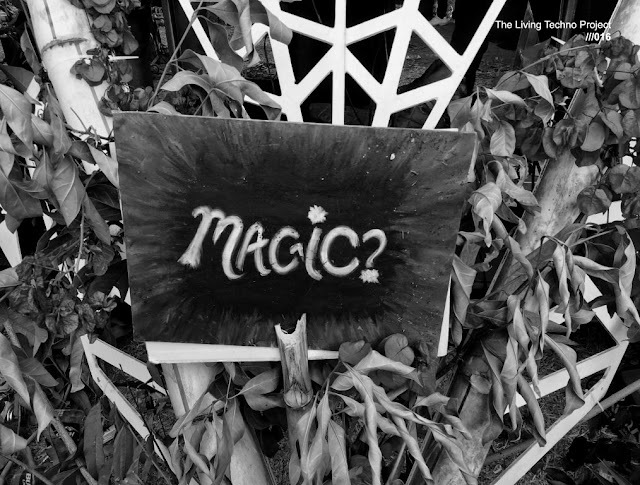 Live performances have included Berlin Atonal, Berghain and ReWire Festival. On April 5th 2019, Tommy will release his second album, Veer on 47 which sees him further refine his disruptive take on Techno and marks the label’s 20th release and first long player. A 10-track double vinyl LP, Veer pulls the listener deep into its fractured rhythms, textures and cinematic electronics. Tommy will embark on an extensive album tour from March 2019 including dates at Revive Festival in Warsaw, Berghain in Berlin, HEX in Barcelona, WAS in Utrecht, Concrete in Paris, White Hotel in Manchester and Knockdown Centre in Brooklyn.